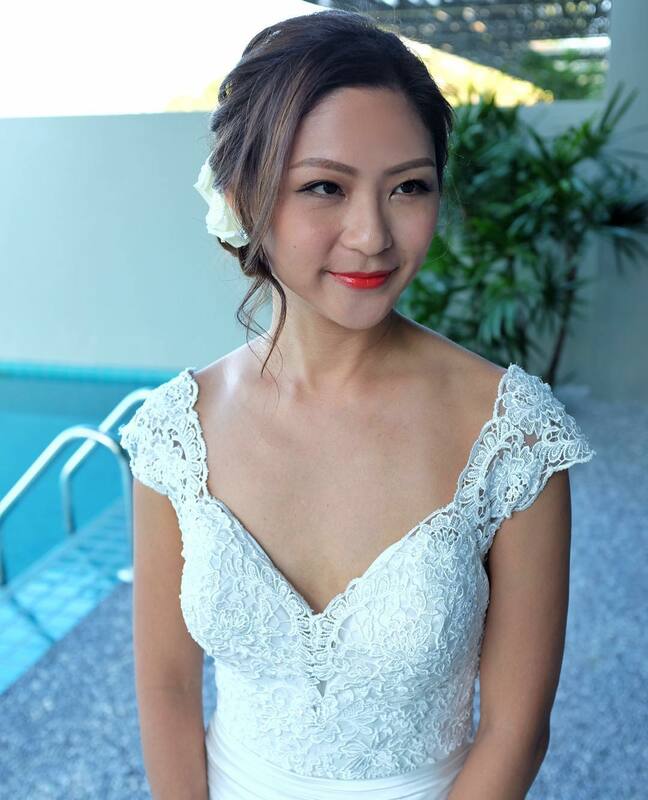 Most brides wouldn’t compromise on their wedding look, even if it is happening in the open air, amidst sand on all four sides and a beautiful set-up in the beach. 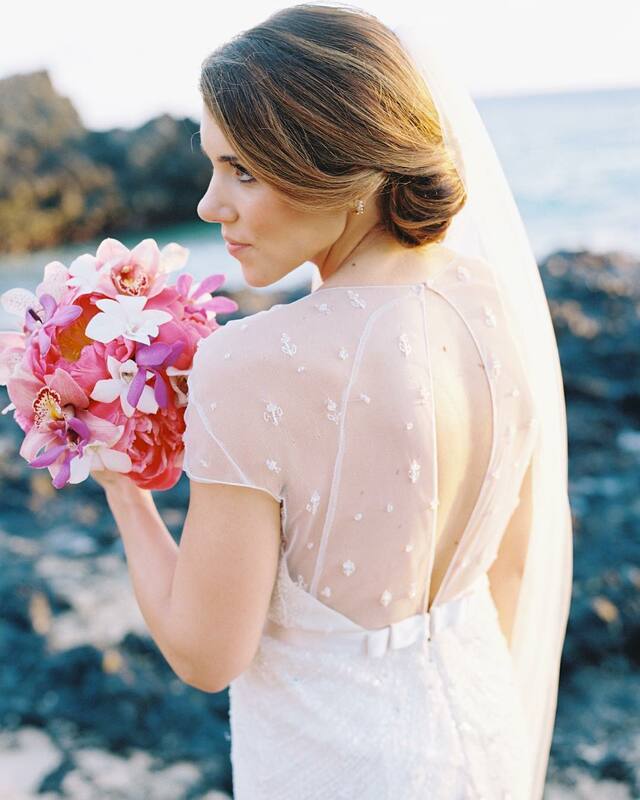 Yes, beach weddings are beautiful vacation for the bride and the groom who can spend a lot of time enjoying and reliving moments from their past. 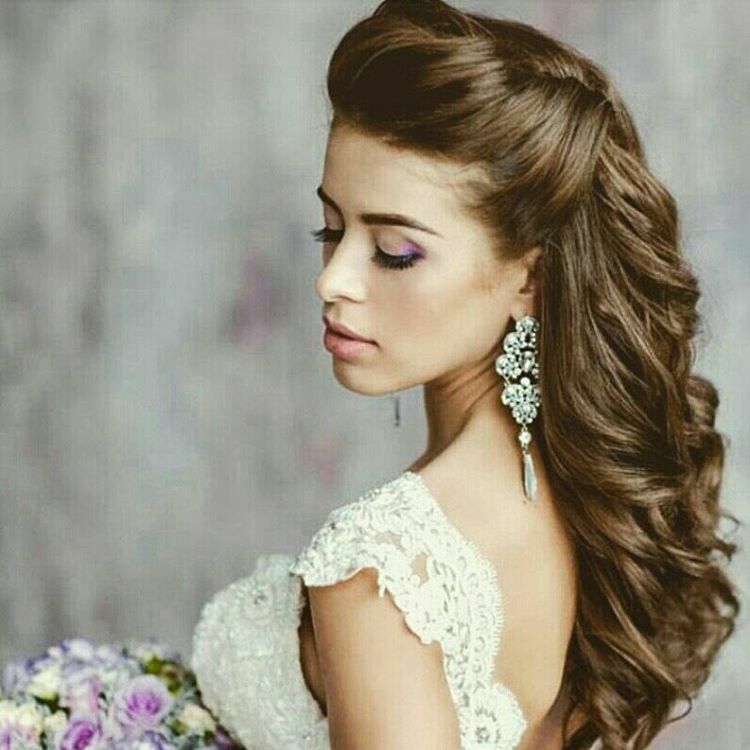 There is magic, serenity and definitely love in the air. 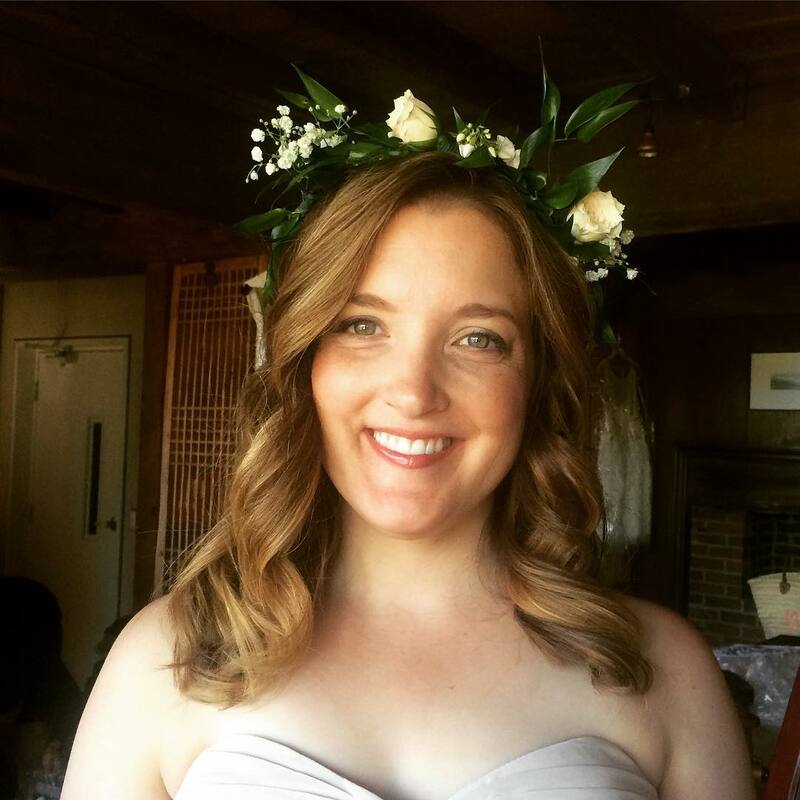 So, let’s not forget that beach weddings can make you stand under uncertain weather conditions as well. 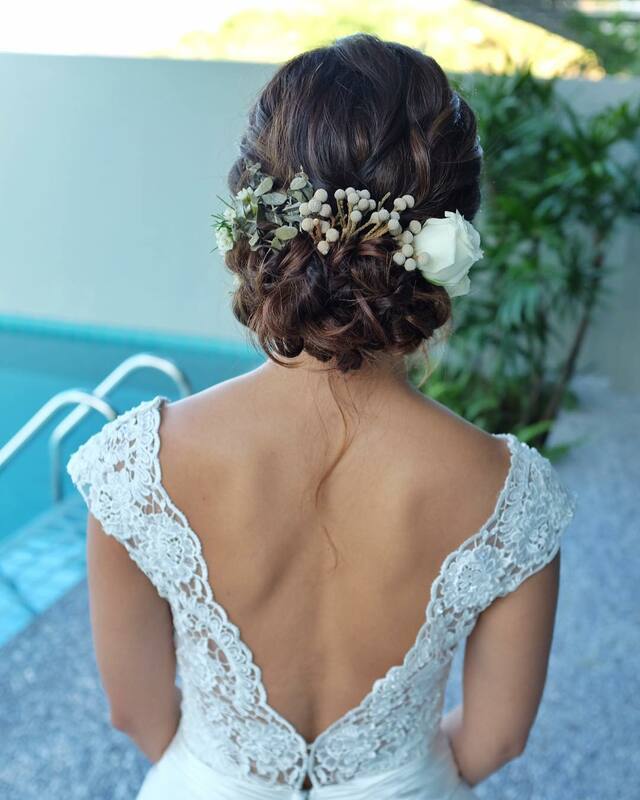 Salty air, water, sunny weather and a lot more can be in store for a bride’s look. 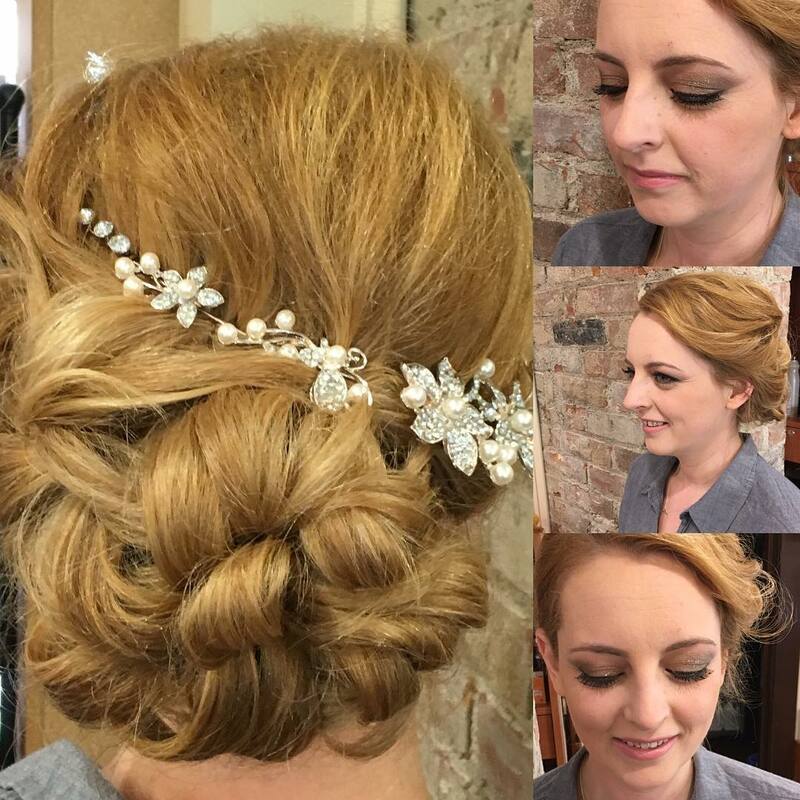 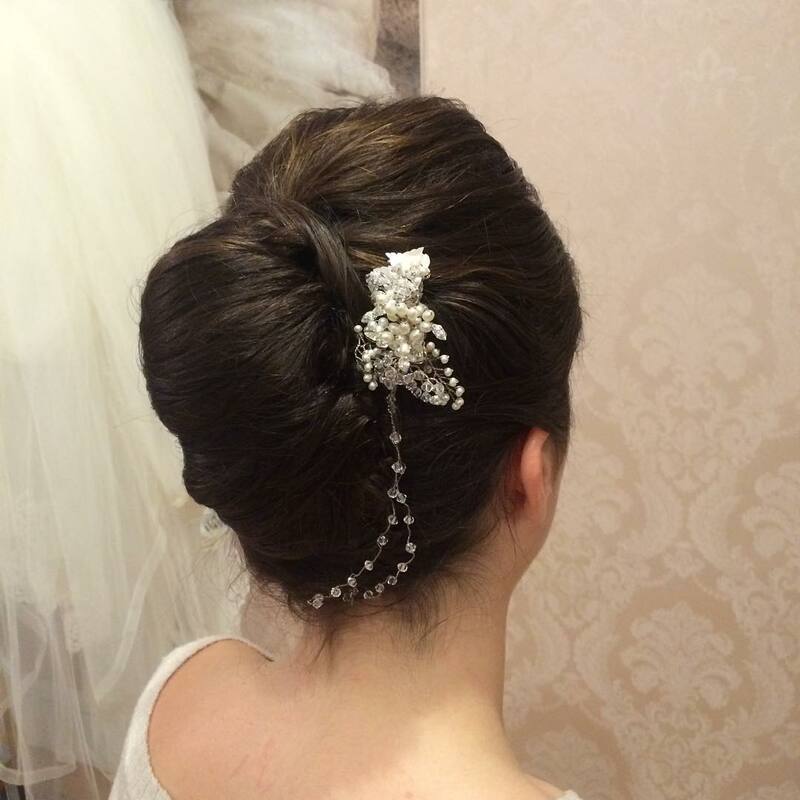 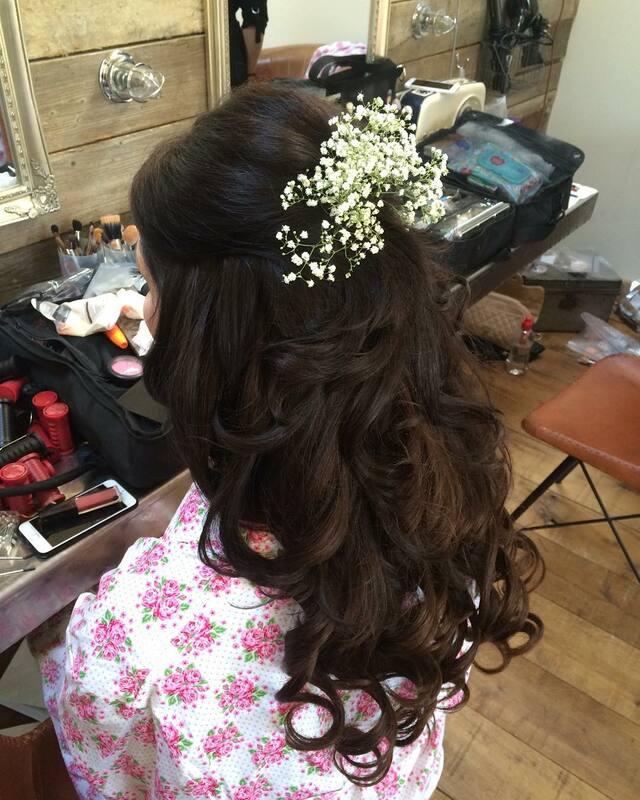 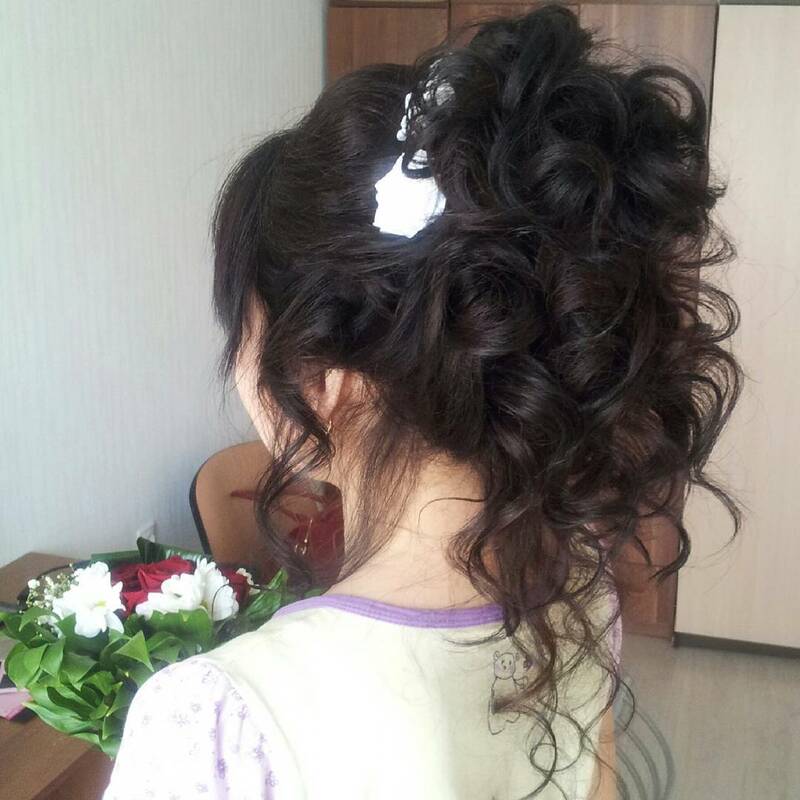 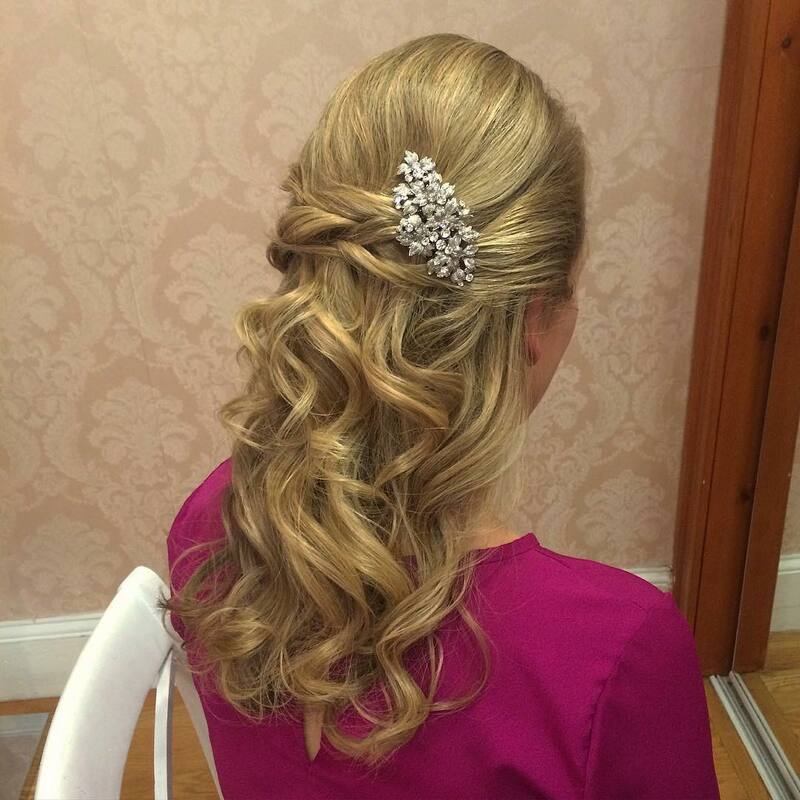 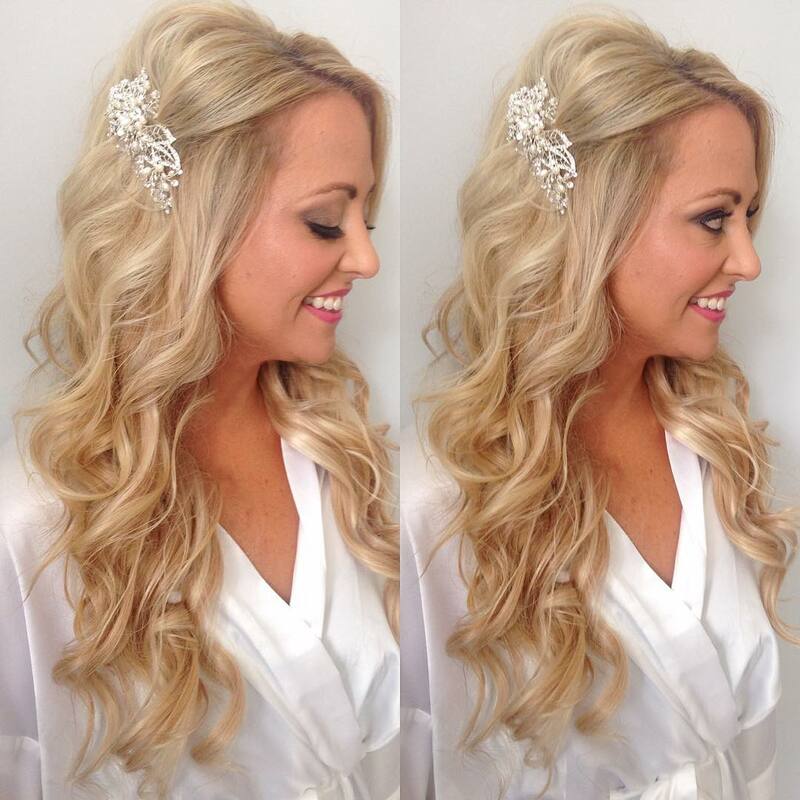 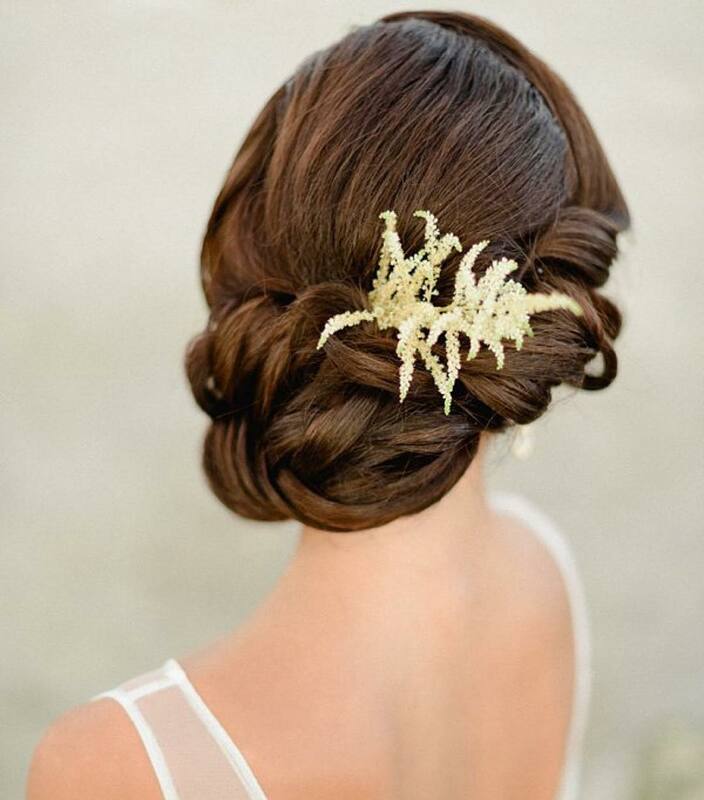 You can tone down the elaborate hairstyle look when it comes to a destination beach wedding. 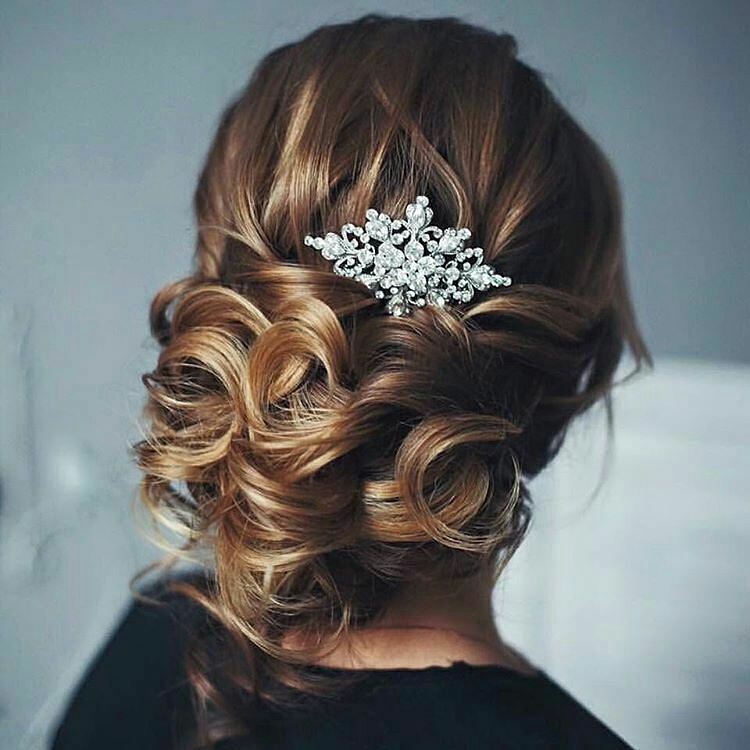 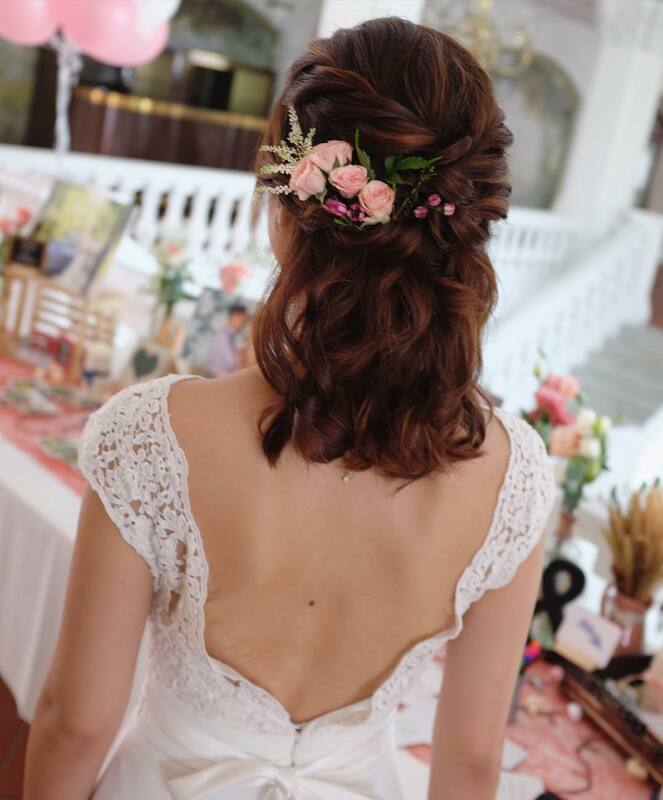 Going for simple yet elegant hairstyles like Neo romantic one sided curls, headband curly wedding hairstyle, edgy wavy open hair hairstyle, messy up-do, short locks, mermaid braided half up-do, high up-do, curly locks, roll up curls will give you a very breezy and beach look. 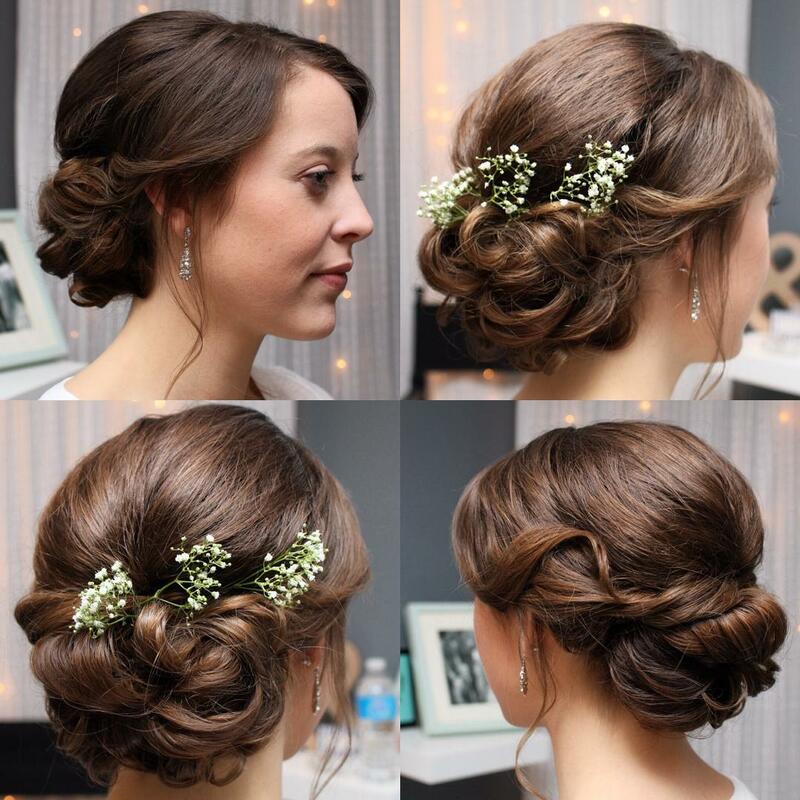 If you have a doubt with any of these hairstyles, go in for a simple bee hive pony tail. 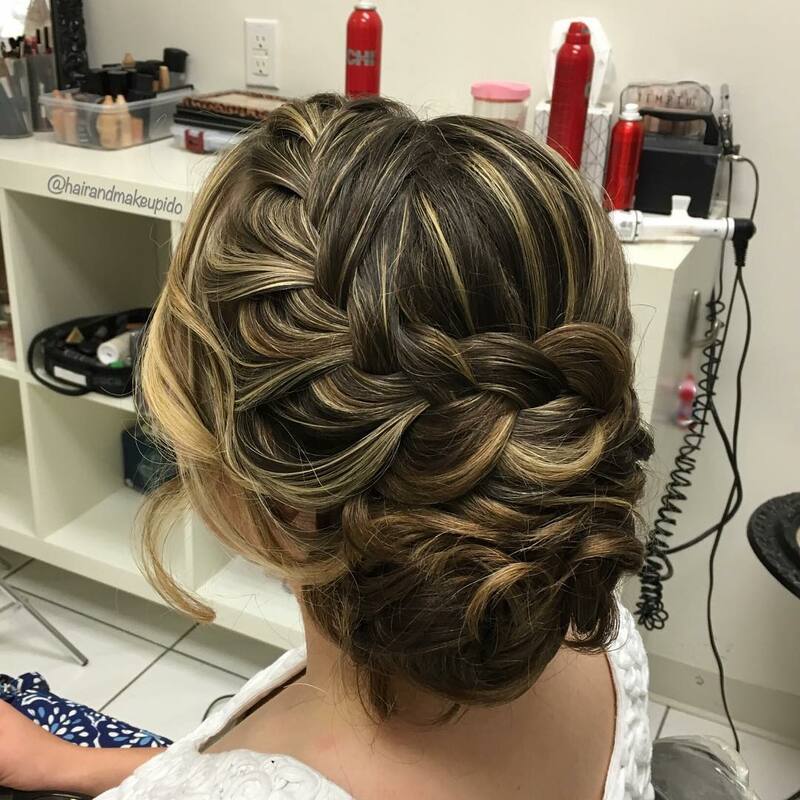 A ponytail can never go wrong! 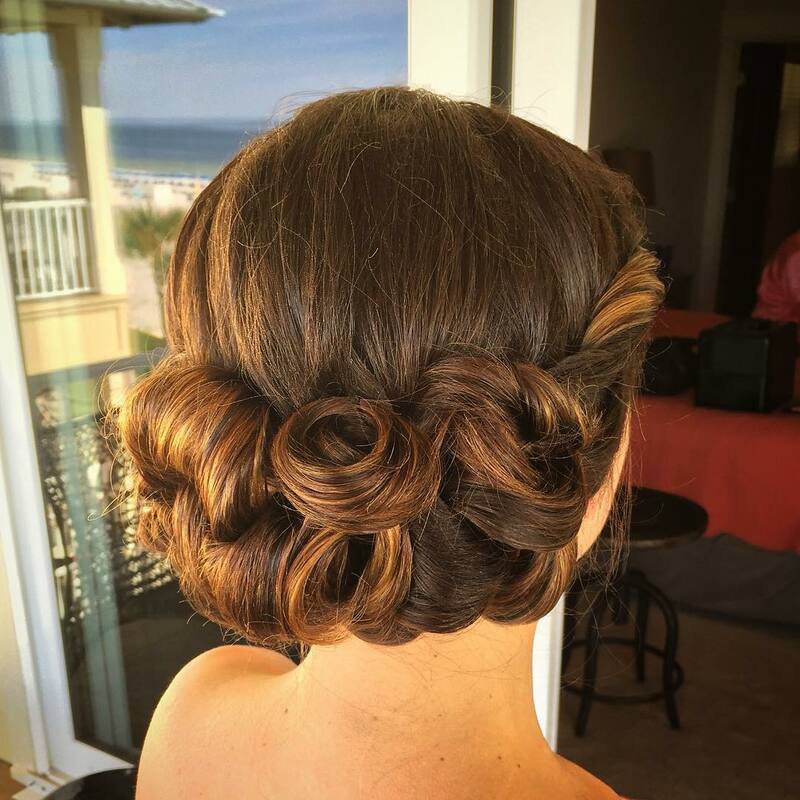 You have to trust your gut and style your hair when it comes to beach weddings. 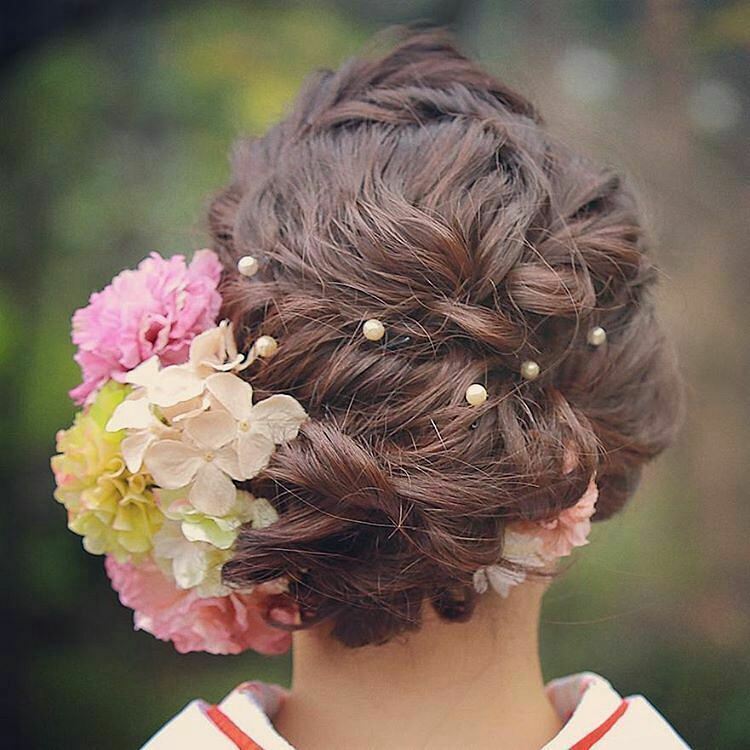 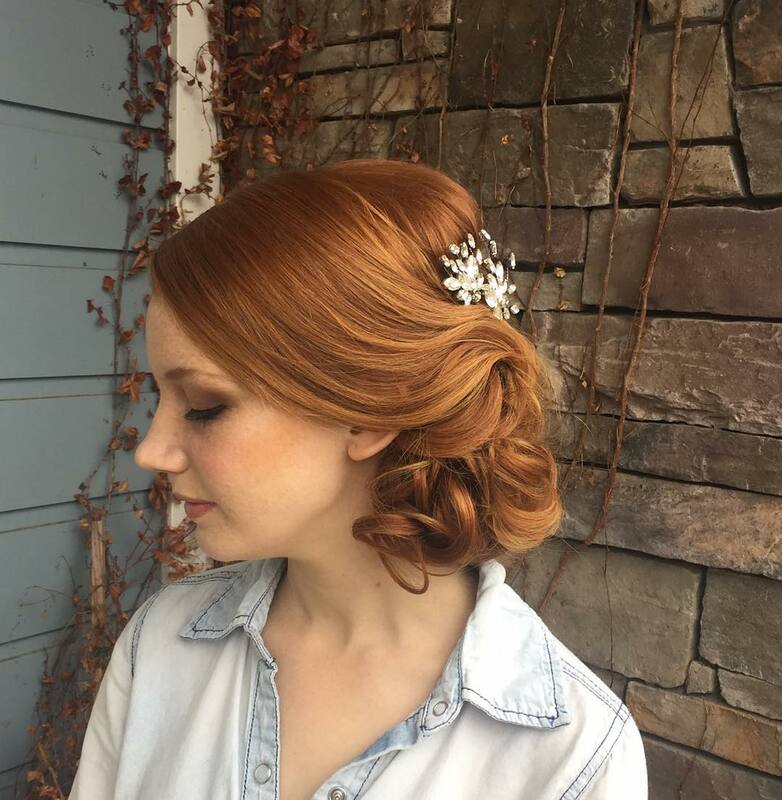 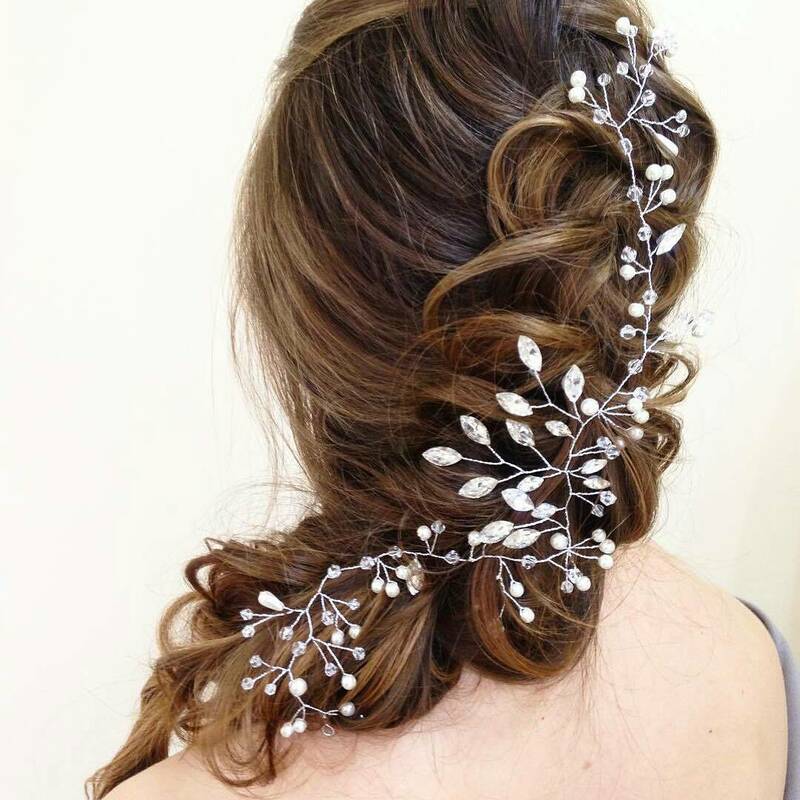 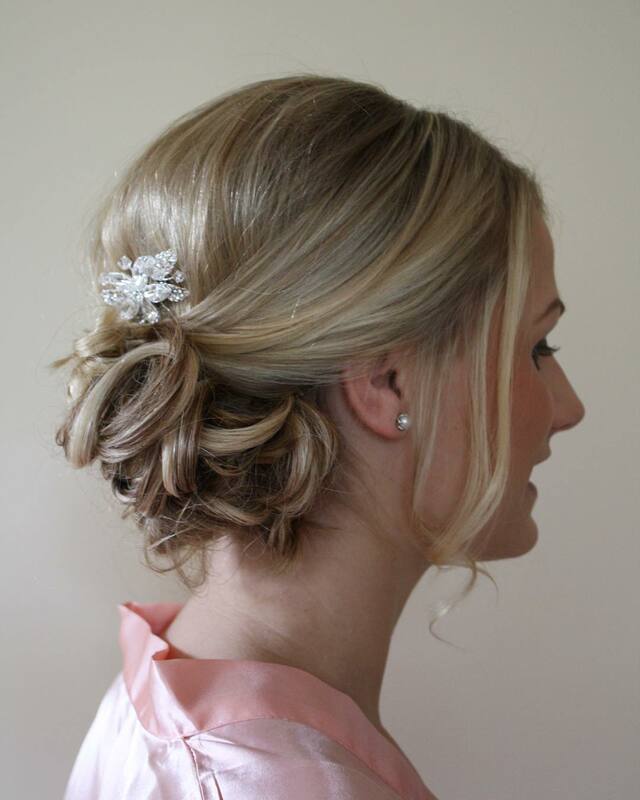 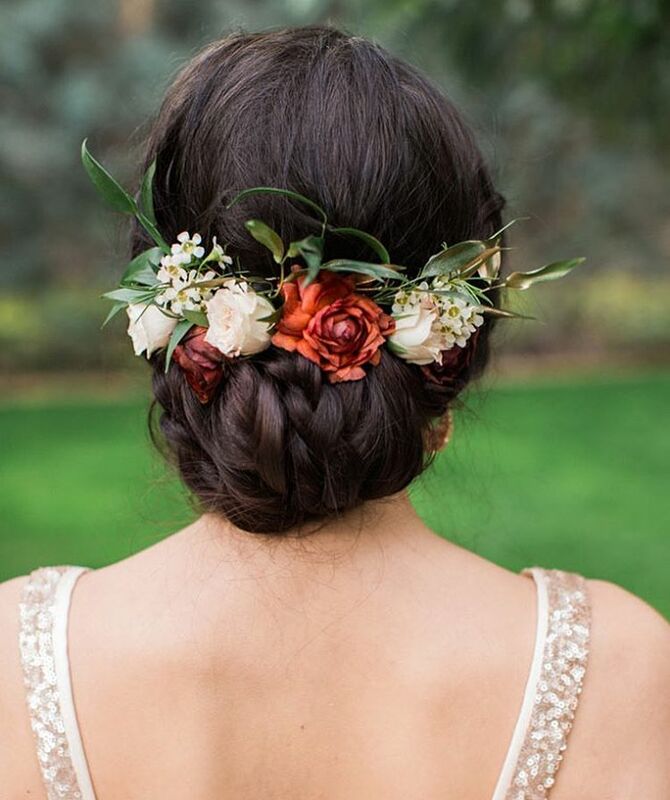 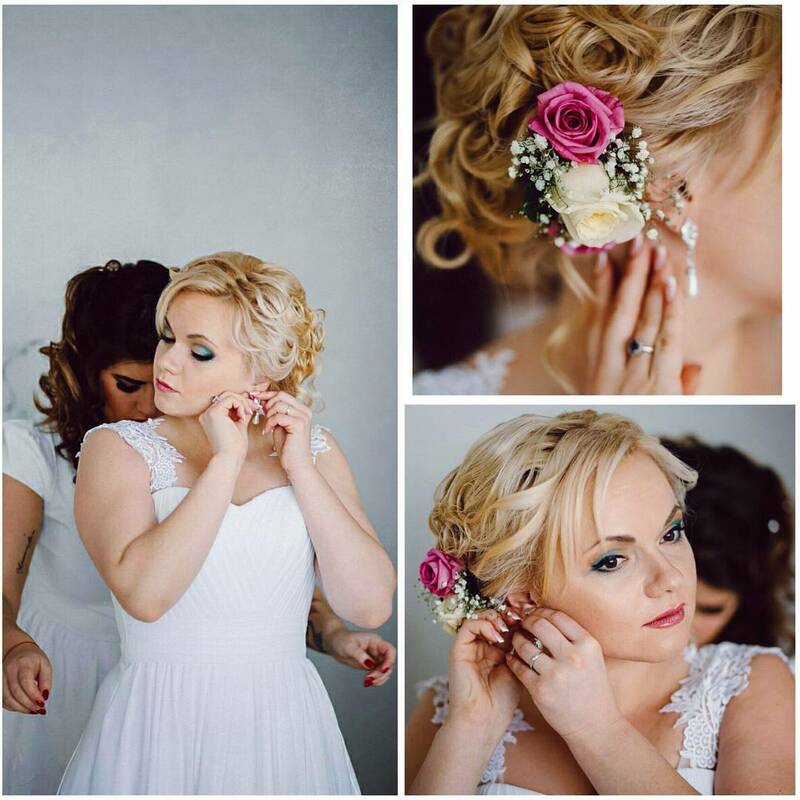 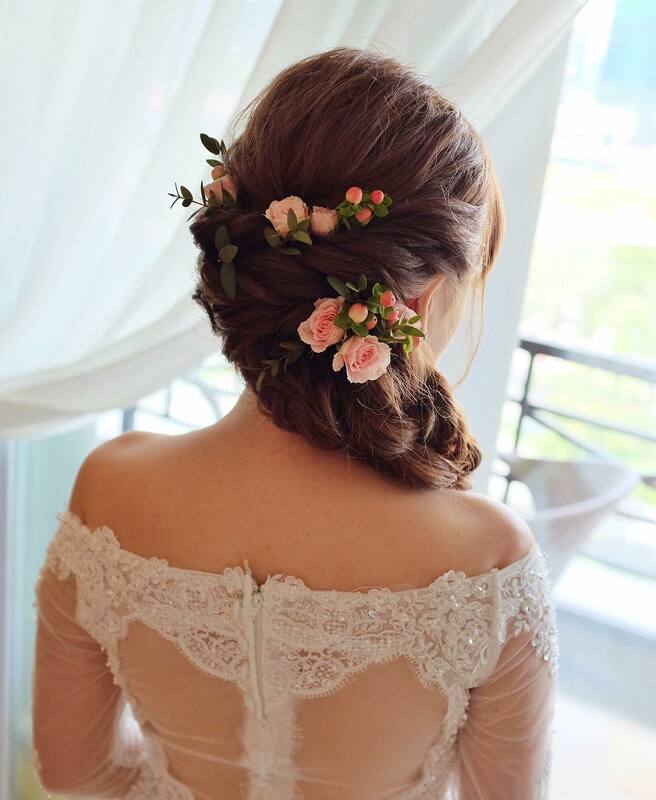 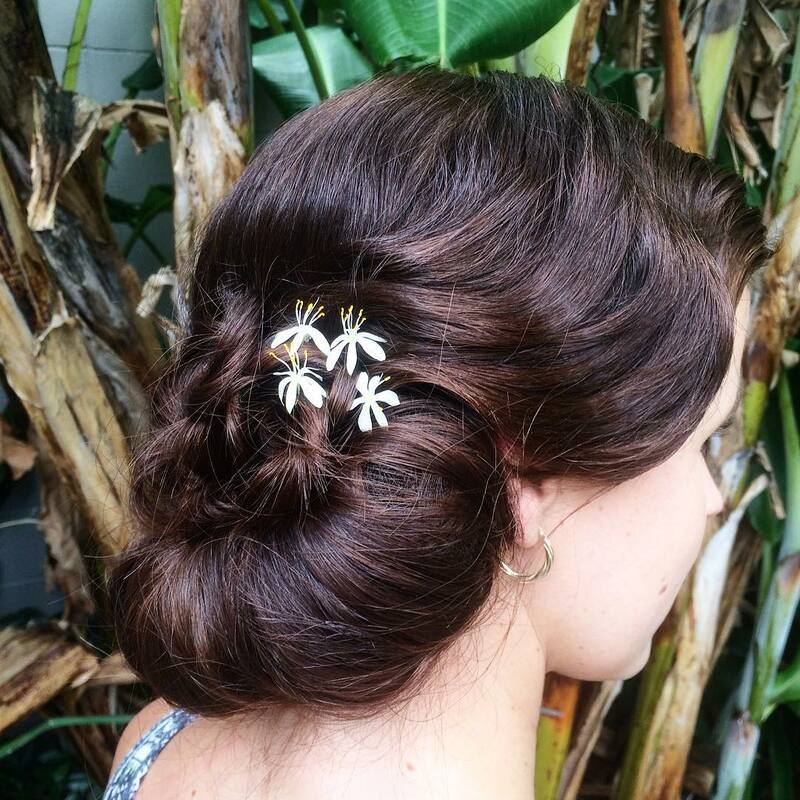 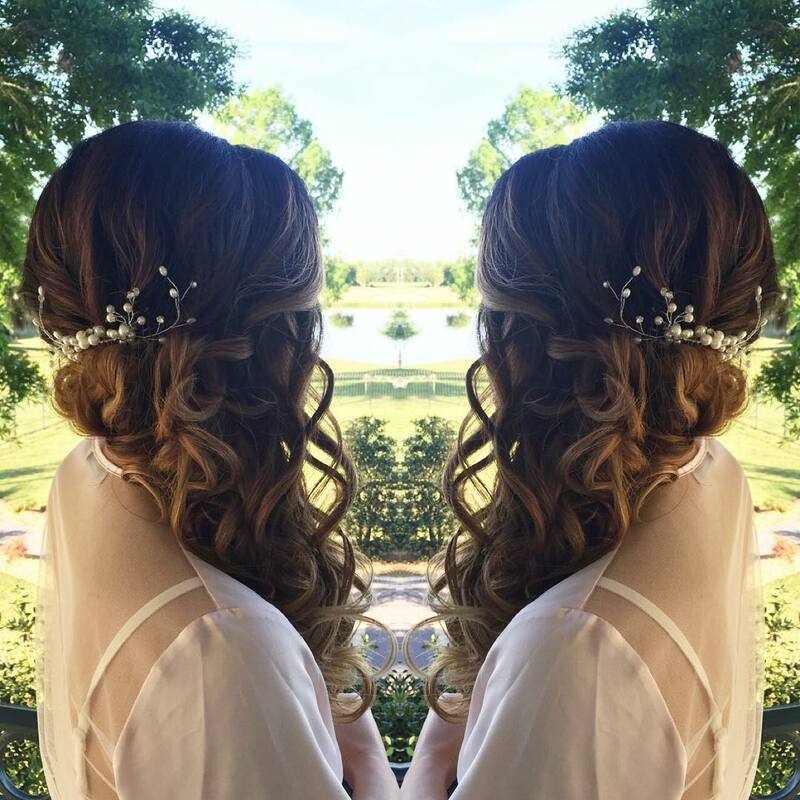 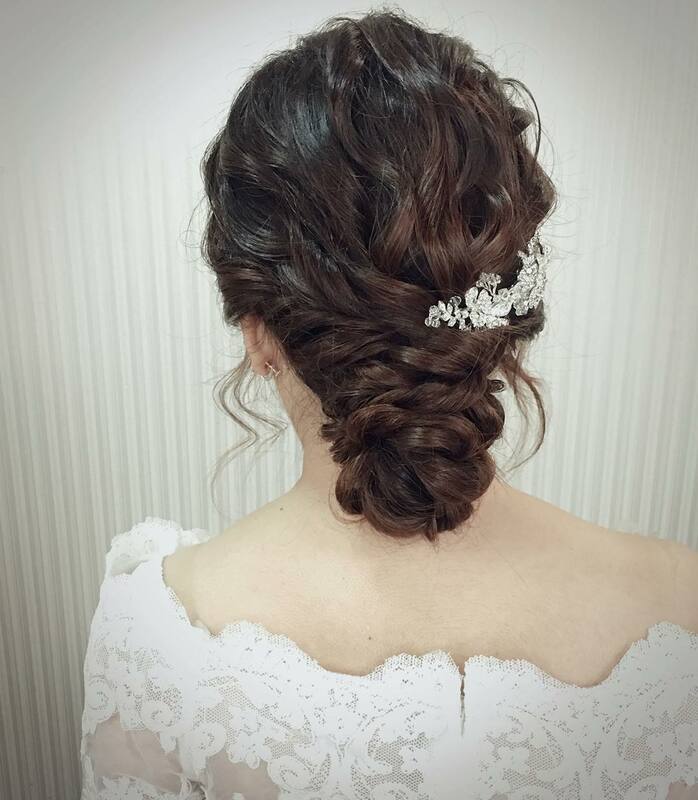 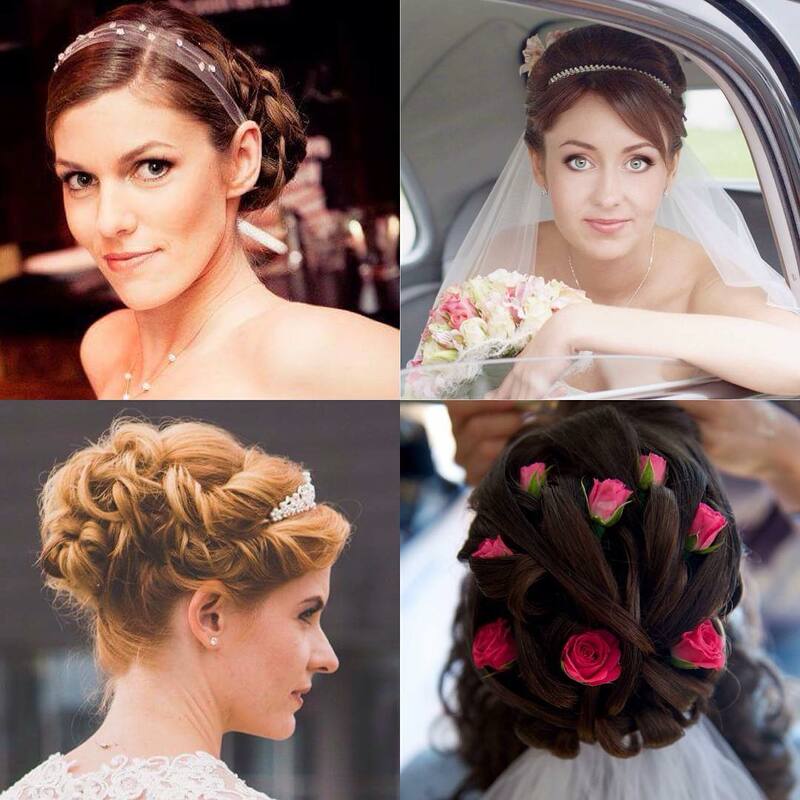 It is the confidence that matters, so rock the wedding with a breezy natural wedding hairstyle look.